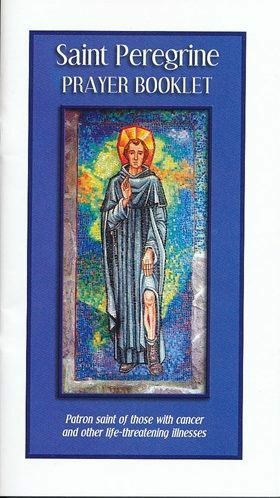 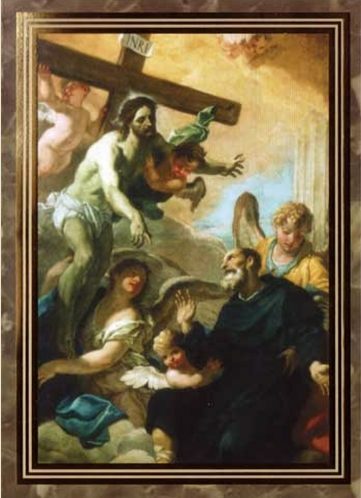 View cart “Relic Medal of St. Peregrine” has been added to your cart. 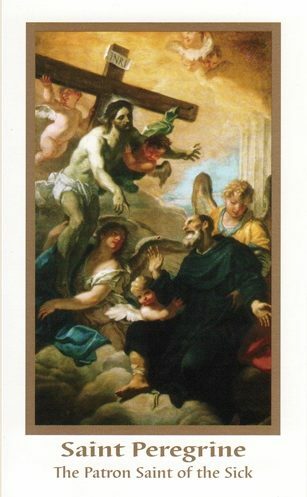 A 5 pack of 3″ x 5″ Holy Cards featuring a beautiful painting of the visitation of Christ to St. 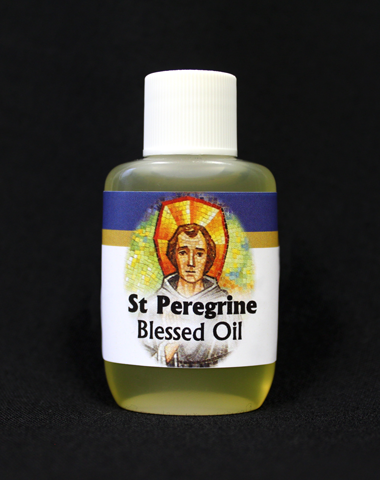 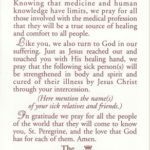 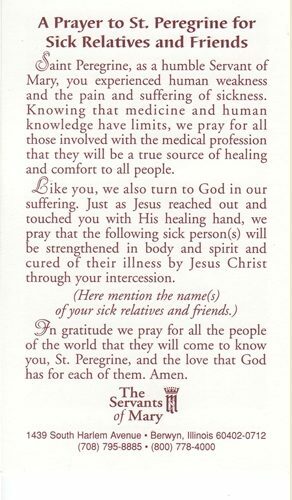 Peregrine for those seeking intercession for sick relatives and friends.